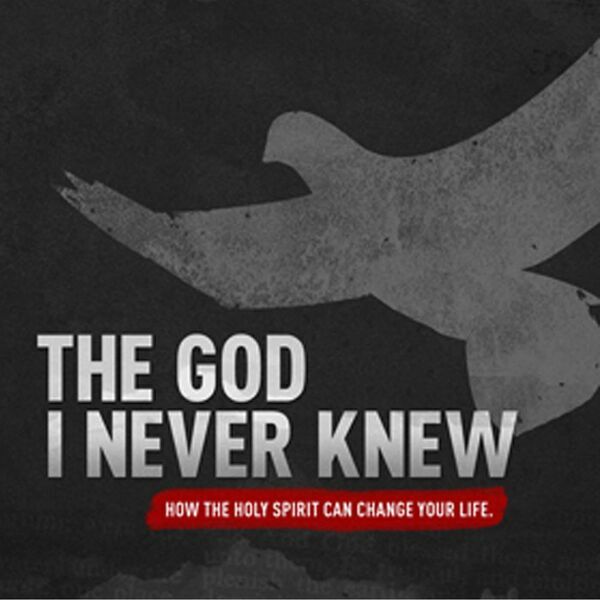 Hobart Assembly's Podcast - How can I be filled with the Holy Spirit? In Ephesians 5, we are exhorted to "be not drunk with wine, but be filled with the Holy Spirit." In this message you will discover why it is necessary for us to seek and be baptized with the Holy Spirit.